We are a technology company driven by modern technologies, agile software development, and business analysis. We are a harbour for innovative ideas and good people. We, people of Inventi, are equal and work on friendly base. We share the same conditions for personal development. It’s up to you which way you want to grow. Inventi is about interesting projects. You meet them, even though you are not longtime experienced. There’s always somebody who helps you and keeps an eye on smooth-running job. And if you feel that common projects aren’t much fun anymore, you can always come up with your own one. At Inventi we appreciate good ideas as well as good people. We arrange regular educational events and workshops for Inventi mates as for a wide public. So, bring what is inside of you and come learn something new. Come to learn basic techniques of responsive web design and Bootstrap framework. On a practical project you will learn how to create pages usable from mobile to computer. 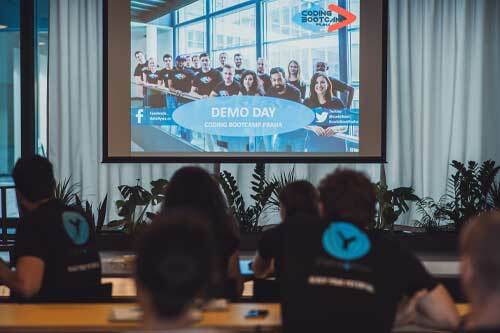 Demo Day is an evening full of inspirational talks by great tech companies, students' presentations, drinks and celebrations. 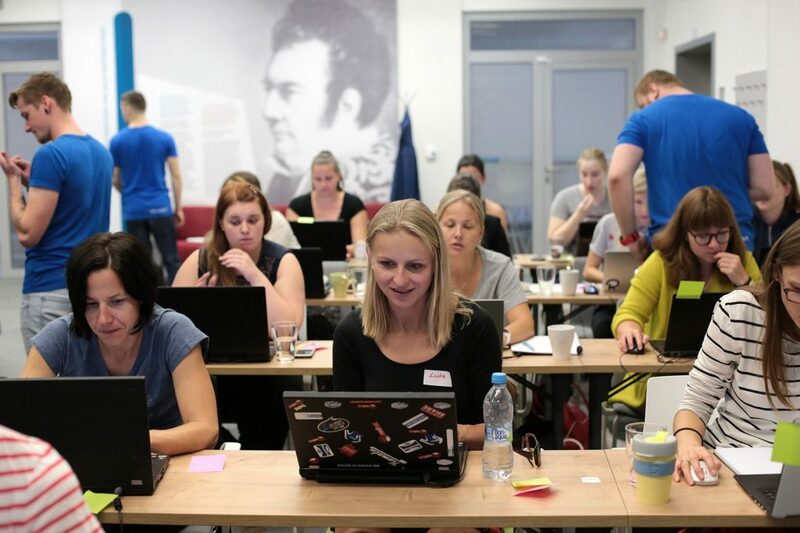 Data4You Coding Bootcamp Praha organizes the event in cooperation with Prague Startup Market. Did we grab your attention? Let’s get in touch to find out what we can offer.